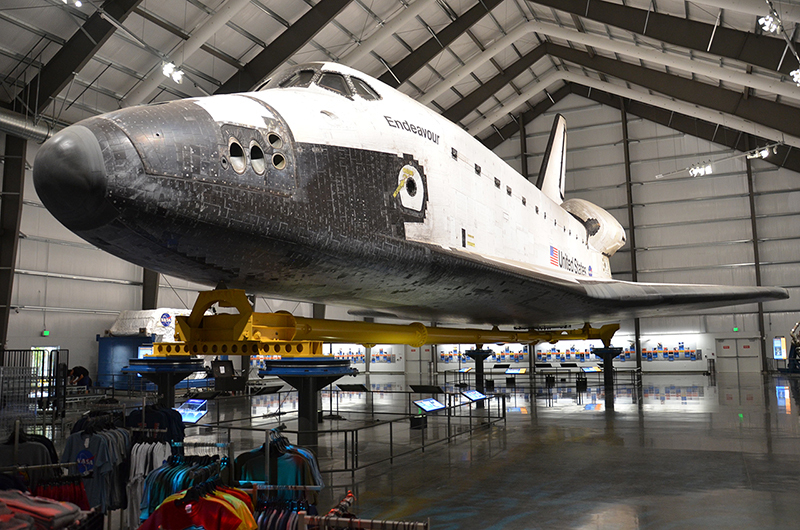 The California Science Center offers a wide variety of resources for teachers, community educators, and parents around Southern California. Infuse your practice with innovative ideas and strategies to engage students in science learning! Explore activities and materials designed to inspire student-driven inquiry and critical thinking. Workshops are correlated to both Common Core and Next Generation Science Standards – plus offer interdisciplinary connections to enrich student understanding. Deepen your own science knowledge and expand your teaching practices by participating in one of our workshops today!